Explore the developments we currently have available. We offer a wide range of development options to feed your need and guide you toward attaining your next home. We’re always adding more developments. Give us your email for updates and new development announcements. Our Attainable Homes program helps you out with the down payment: you contribute $2,000 and we’ll pay the rest! From there it’s all about sharing; if and when you sell your home, the growth in the home’s value (the appreciation) is split between you and us. The longer you live in your home, the more you keep. 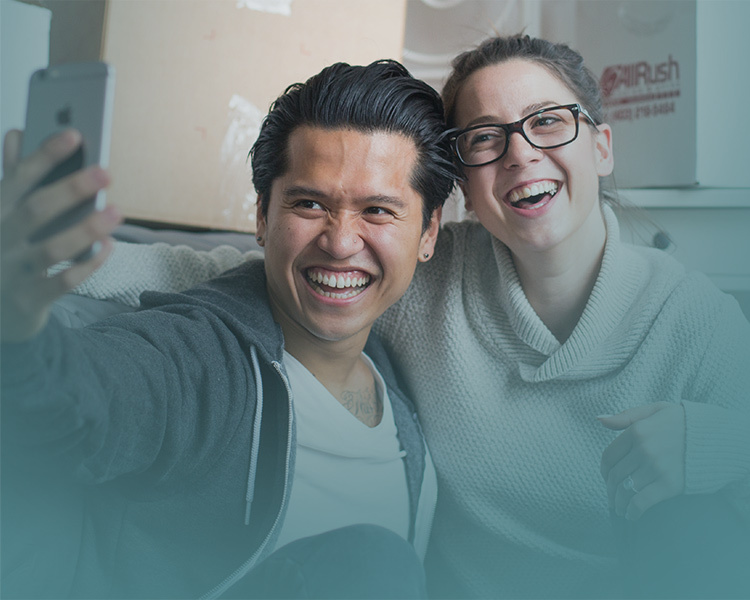 We put our portion back into the program to provide more homeownership opportunities for Calgarians. Pick from a range of apartment and townhome condominiums throughout Calgary. It’s an investment you can feel great about. Fill out our registration form. We'll need to know a bit about you including your age, marital status, do you have kids, income range, and what type of home you're looking for. We’ll send you a quick overview of the program and how it works. We’ve partnered with financial institutions to provide agents who understand our program. These institutions will determine your eligibility, and will help you take the right steps to qualify for a mortgage. You’re ready to choose your new home! Potential homeowners take part in a self-directed education session which explains how the program works including the legal and financial process of buying a home. It also gives you things to consider in the home buying process.